Check out a quick little flow session on the backyard mini-ramp with Brandon Wolferman and myself. 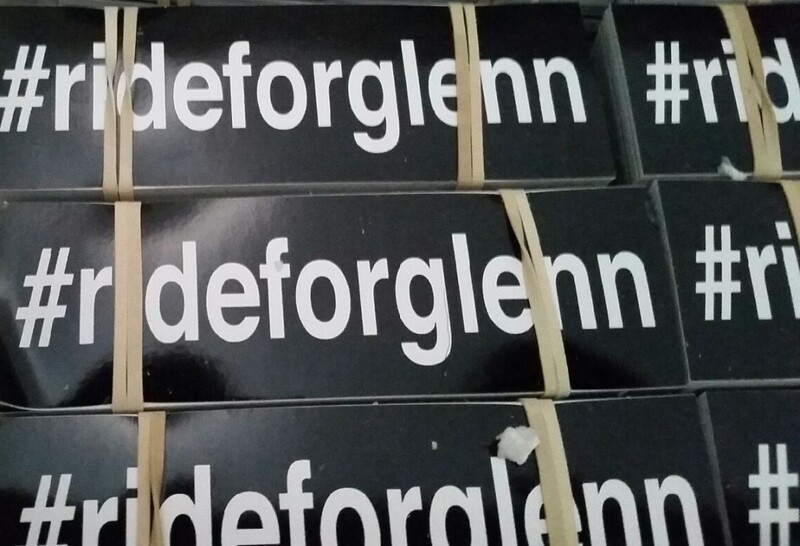 The basic idea here is to go out and do anything. Simply put, if your not doing something every single day you have to change your radio station to on that does. 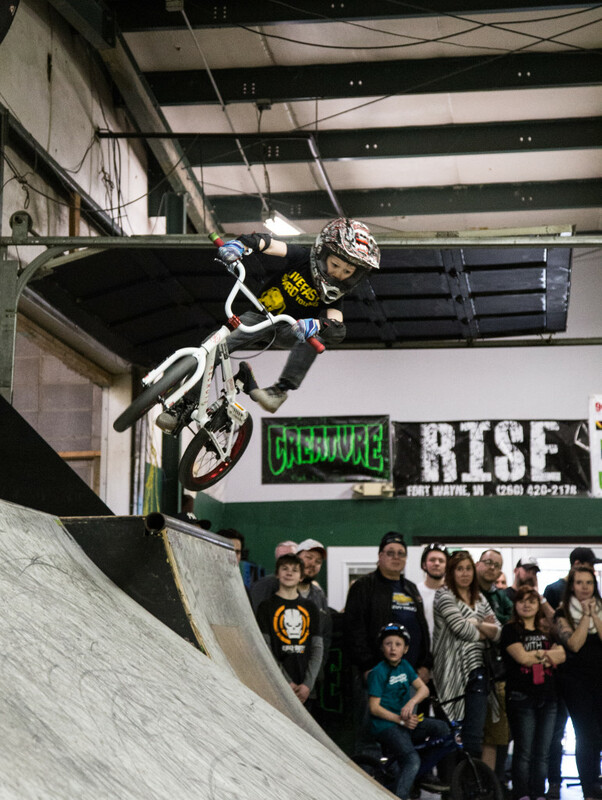 The th year in The Battle for Midwest BMX officially kicked off in Fort Wayne, Indiana at The Fort Wayne Indoor BMX & Skatepark sponsored by Wonder Wheels BMX & Summit City Bicycles. The weekend started off on Friday night with a practice session to help get some of the new folks used to the unique layout inside the Fort Wayne Indoor. The day began with a 2.5 hour practice session, Alec Rutherford was attempting to win practice but we never actually judged practice! After practice ended we moved straight into the contest. Beginners were up 1st and the butterflies were tearing up everyone’s stomach for sure. Once we got the butterflies out, Ethan Webb ended up taking the victory with various 1 footed moves and a few Steve Questa inspired wall rides was enough to take the top spot. Congrats to all the beginners who stepped up and participated in the Battle Contest! 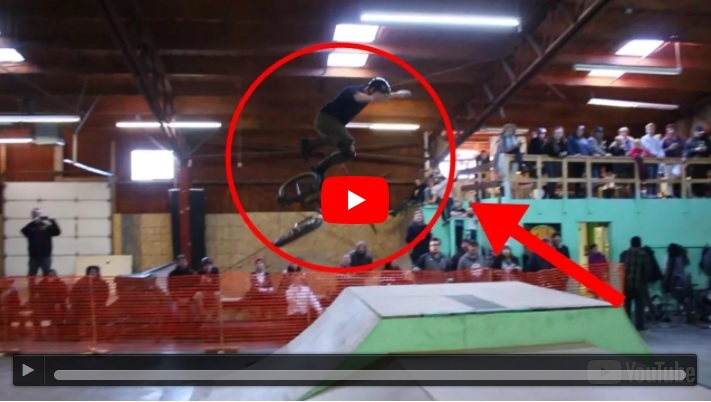 7 Year old DJ Martin – Winner Beginner Class! 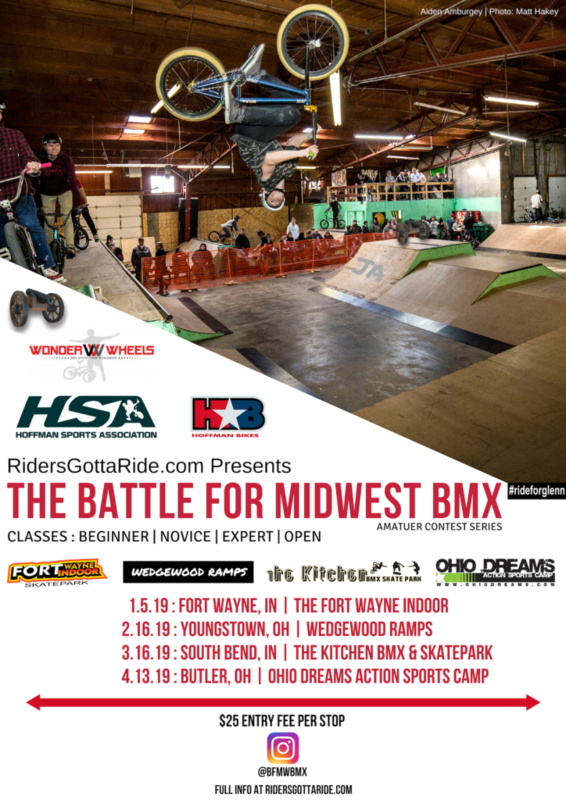 The Battle for Midwest BMX continues at stop #3 in Fort Wayne, Indiana at the Fort Wayne Indoor BMX & Skatepark. The support was very stong as BMX’ers rolled in from all over the Midwest to show off some BMX Freestyle! 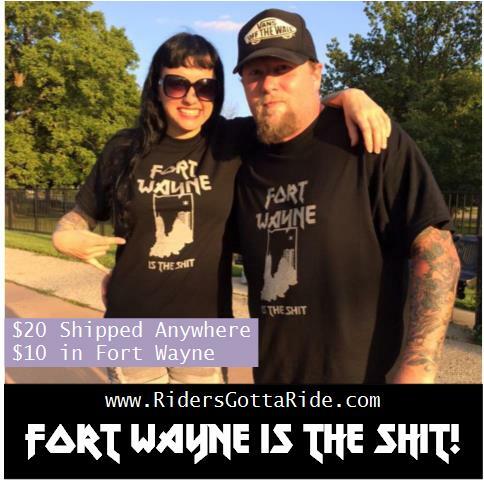 The day began with a meeting with all the riders to go over the format for this years Battle at the Fort Wayne Indoor. We decided to do the 1st run in the street section of the park, then the 2nd two runs in the park section of the skatepark. We moved the crown from one room to another in order to promote healthy living and also to ensure everyone in attendance got their steps in for the day. 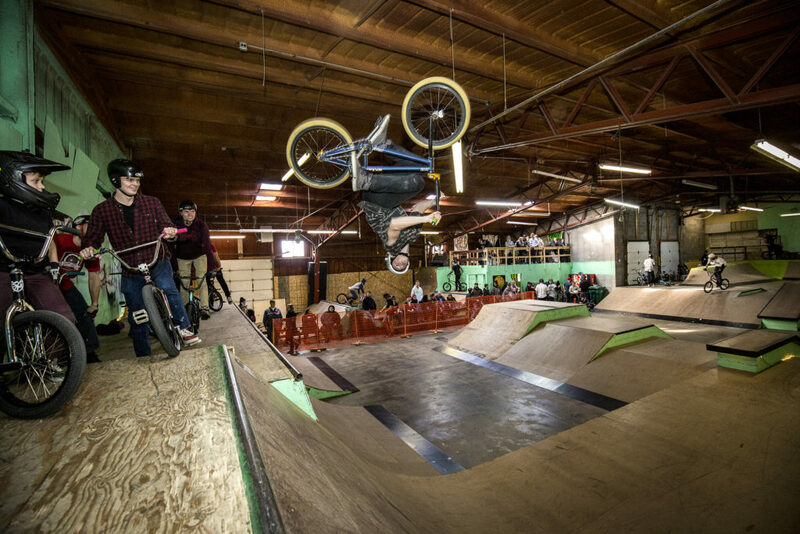 Thanks to everyone who made it out for some good old fashion BMX and conratulations to the all the competitors at this years Stop #3 in Fort Wayne Indiana!